Description: This isn't madness, this is PINKNESS! 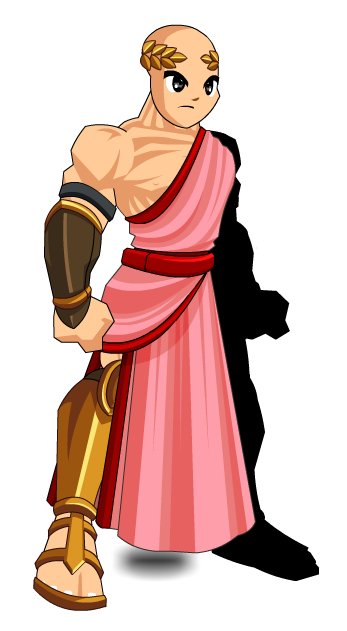 This is a parody of King Leonidas from the movie '300'. Thanks to Amduscia and Mandito.